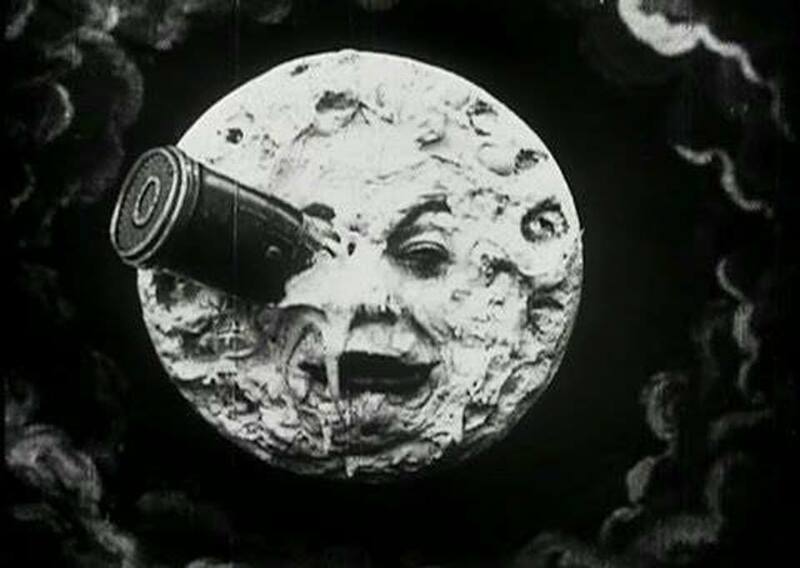 Georges Méliès' A TRIP TO THE MOON was neither the French directors first nor last film, yet it is considered one of his most revered. His use of colour was not just pioneering; it was awe-inspiring. The same can be said for his revolutionary editing techniques, from the spaceship being launched out of the cannon to effortlessly crashing onto the titular moon. Through these, Méliès created a new type of film, one that broke the rules. Yet it was his appreciation of transferring narrative to cinema that changed the way film was made forever. Up until this point, films were invariably a documentation of life. Instead, Méliès bought the fairytale to the masses, creating a unique experience, even for today, in minutes rather than hours. Surrealism can be a struggle to watch, yet is often rewarding. Broken narratives, multiple match cuts, time lapses and lingering shots combine to create a unique editing style. At its core, it was a movement highlighting the discontent of the masses. 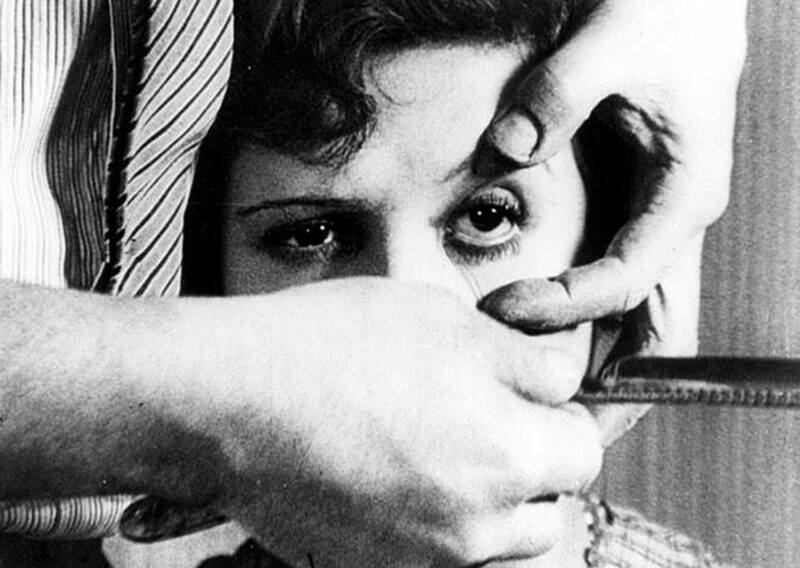 Even though UN CHIEN ANDALOU is a 25 minute film, the combination of subject matter and editing style makes it feels like an hour. This is not because it drags on but because each viewing reveals something new, something suddenly makes sense, something clicks. This is what makes this film incredibly important, as each viewer will take away a different perspective. 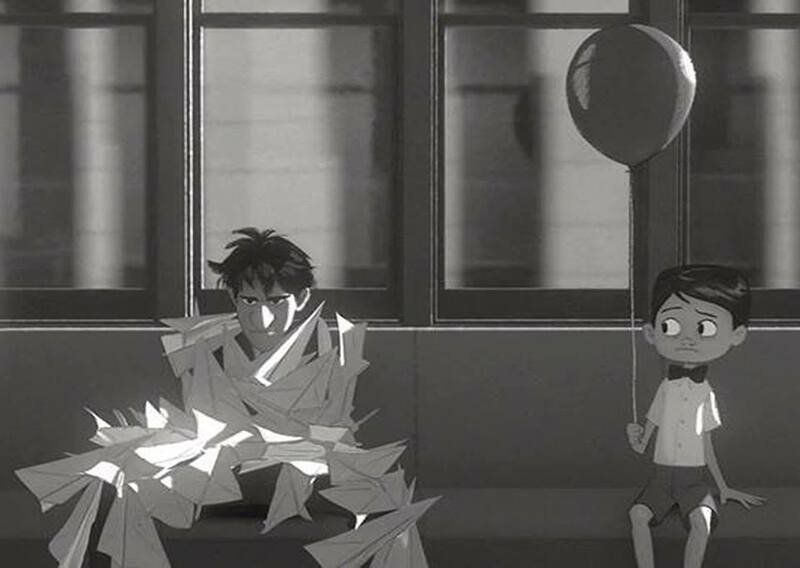 PAPERMAN is an animated short film made by Pixar’s older sister: Disney. However, PAPERMAN can be seen as a more sophisticated love story, drawing in adults as well as children to appreciate and enjoy. The film is a story of fate, following a young man and woman and their pursuit of love. Although the film has a run time of seven minutes, the love story flows and has a natural ending. PAPERMAN keeps the story simple and to the point. Something that more characters, more storylines, more time often complicates. 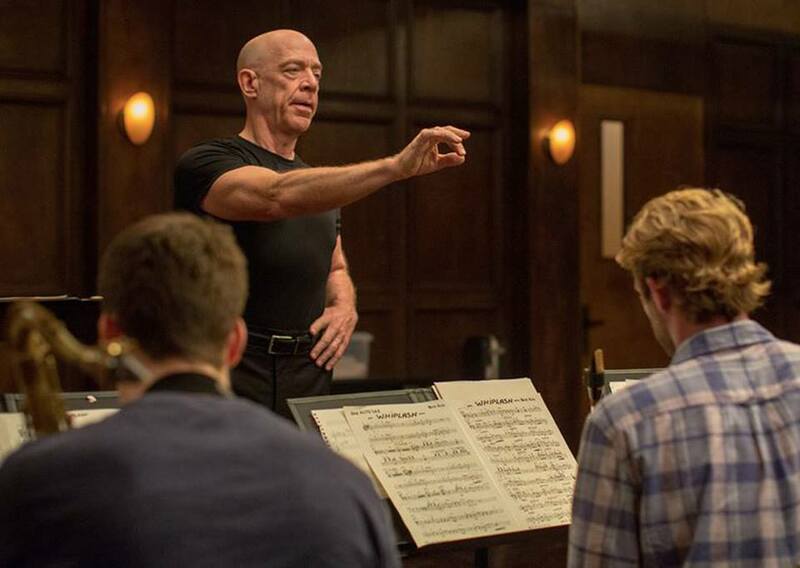 Many will know WHIPLASH for the feature length film made in 2014. However, before Hollywood producers would back the film, Damien Chazelle had to prove that the film could be successful in attracting a mainstream audience. This highlights the other side of the short film industry; even though they can hold a powerful message, or pioneering techniques, in today’s market they are also used to create buzz in order for industry professionals to see if a script will be successful as a feature film. Without the short, WHIPLASH as we know it would never have been made, proving the fact that shorts are still as relevant today as they were when film first began. "I have a dream I hope will come true"
Although LAVA is not necessarily a pioneering short film, nor is it unique, it is a feel-good film and inspiring watch. 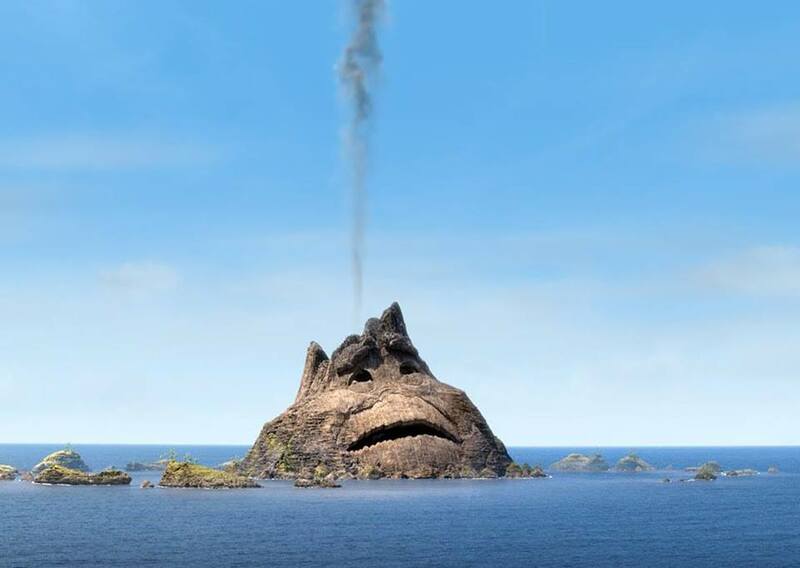 Made by Pixar, LAVA is seemingly aimed at young children, and has a morale and catchy tune, somewhat suggesting an easy watch before the feature film audiences have paid to see. Yet, it is a love story between two isolated volcanic islands, pining for love, simply wanting someone to grow old with. The film teaches perseverance, and that good things comes to those who wait. Nevertheless, no matter your age, or where you are from, you cannot help but just sit and smile for seven minutes.